Last night the Pittsburgh Penguins were held in check yet AGAIN by the New Jersey Devils who have now swept the season series against the Penguins 6-0 and in a decisive manner every time. One team dominating another like this is not rare, but the difference in this case is that the Penguins have consistently been one of the best teams in the league all year and are even still fighting for the division crown with New Jersey despite having lost every game against them. It’s not very common to see a team get dominated by another team and yet still be so high in the standings. So what does this mean for the playoffs? Quite frankly as long as both teams make it (as they surely will) it doesn’t mean a whole lot should they match-up with one another until the first game is played. If Pittsburgh can manage to win the first of a best-of-seven series with New Jersey then the slate is essentially wiped clean. However, should New Jersey beat Pittsburgh and dominate them the same way they have all year then New Jersey will have affected the confidence of the Penguin team so much that the series would basically be over before it even gets started. There’s no real rhyme or reason for the Devils’ dominance over the Penguins it has simply been a matter of New Jersey playing their system soundly and the Penguins allowing too many chances and not creating enough of their own. We’ll see what happens from here but if nothing else this series of victories should give New Jersey a ton of confidence as the stretch run continues and transitions into the playoffs. For you Western Conference fans, don’t look now but the Detroit Red Wings are in prime positions to qualify for the post-season yet again. As of right now the Red Wings have a one point advantage over 9th place Calgary with a game in hand and have defeated the Flames each of the last two times they’ve played. No matter how the regular season goes for Detroit they always seem to do away with any weaknesses they showed throughout the year and return to top form when April rolls around. Detroit is also getting healthier so the likelihood that they’ll flounder down the stretch diminishes with each player they get back. Should they make the playoffs it will likely be as the 7th or 8th seed; what a prize for the team who comes away with the conference regular season title. You work all year to put yourself in the best position possible and you’re rewarded with a first round match-up against the two time defending conference champions. There’s nothing like a date with Franzen, Zetterberg, Lidstrom, Datsyuk, etc. and all of their Stanley Cup rings as a way of saying congratulations on claiming one of the top spots in the conference. 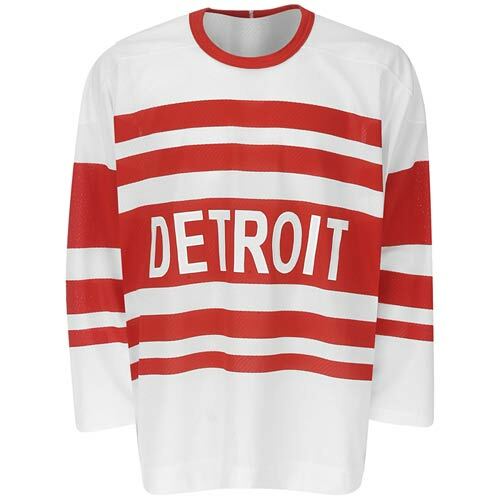 Despite how the season has gone for Detroit, if they get in you have to peg them as one of the favorites to come out of the west. Lastly, what were the Chicago Blackhawks thinking at the trade deadline? In large point their team is solid and needs no adjusting in order to sure up what should be a run to the Stanley Cup Finals (that is a reasonable goal at least). But one area that absolutely needed addressing was goaltending. No disrespect to Huet and Niemi but they are not ready to lead a team to the promised land. Neither has any playoff experience of note and while you can only get experience by actually playing, when the rest of the team is ready to make a strong push that is NOT the time for your netminder to get his feet wet. 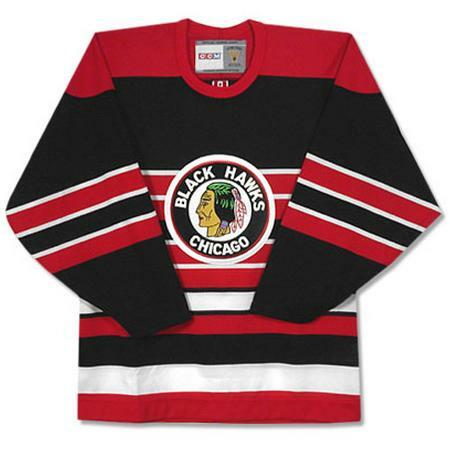 Kane, Keith, Sharp, Toews, Hossa, Byfuglien, Versteeg, Campbell (pre-injury), etc. are all poised to improve on last year’s run to the conference finals by taking their respective games’ to the next level and the last thing they need is goaltending to bring them down. Going after someone like Manny Legace who has some experience, or even J-S Giguere who despite falling out of favor in Anaheim has a decent track record and perhaps a change of scenery is just what the doctor ordered for him. Either choice would have been worth at least trying because neither could do any worse than Niemi and Huet have been of late. In two Sundays in a row both Huet and Niemi have given up a plethora of goals in very short order causing their team to blow 2 and three goal leads respectively, blown leads Chicago was unable to rebound from both times. Sure that could happen to anybody on a given day, but twice in 7 days is unacceptable and it does not bode very well for Chicago this season if they play even close to that poorly in the playoffs. Less than one month to go until playoff time! Ladies and gentlemen the time has arrived as hockey fans the world over gear up for the sports biggest club competition final featuring the Pittsburgh Penguins and the Detroit Red Wings. The storylines in this series are plenty as the defending champs try to stave off last year’s runner-up in the new and improved Pittsburgh Penguins. Beyond all of the hype and excitement is where we find the keys to victory for each team. For Pittsburgh they need to have their best players be their best players and have each role player take his role and embrace it every step of the way. If someone is in a scoring slump he shouldn’t try to do too much to make up for the slack simply allow everyone else to fill in the void and focus on doing one thing and doing it well. Crosby, Malkin, and Fleury will have to be at the top of their game for sure but the team needs to rely a lot on last year’s journey and the success of veterans like Billy Guerin whether it’s on game day or at practice. 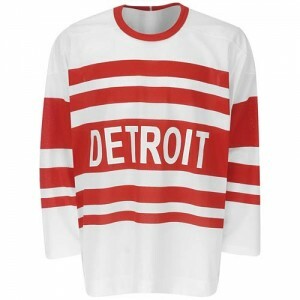 Detroit on the other hand needs to overcome their health problems. The biggest hurdle for them is have played three overtime contests in the last round and are licking their wounds as a result. 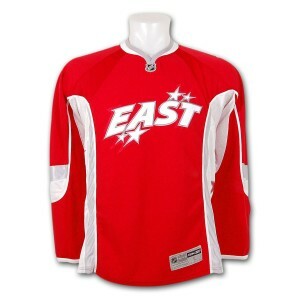 Otherwise the team has nothing to worry about as just about all of them have experienced an enormous amount of success. 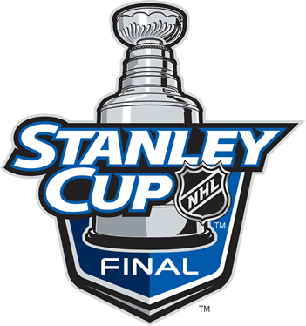 Unlike last year however this series will have a different tone and the Pittsburgh Penguins will use their grit, experience, and skill to raise the Stanley Cup for the first time since 1992 and the third time in team history. No curse here for touching the Prince of Whales Trophy folks, it will be the Penguins taking home the 2008-2009 Stanley Cup Title. Enjoy the Finals everyone! 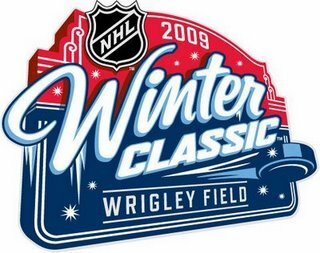 The second annual Winter Classic (to be held 1/1/2009 at Wrigley Field in Chicago) is fast approaching and if their first two games are any indication the Chicago Blackhawks and Detroit Red Wings are going to put on quite a show. In their first match-up the Blackhawks built-up a 4-2 lead only to see that slip away resulting in a 6-5 shootout win by Detroit. Saturday night the two teams collided again with Detroit taking the early lead only to lose it to Chicago who again earned a 4-2 lead over Detroit. And again, much like the first game, Detroit battled back and ultimately got the best of Chicago in a shootout 5-4. Watching the established stars in Detroit (Zetterberg, Lindstrom, Hossa, etc.) face-off against rising stars like Jonathan Toews and Patrick Kane is extremely entertaining; it is kind of a way of looking into the game’s present and while also seeing where it is headed in the future and boy does the future look bright. 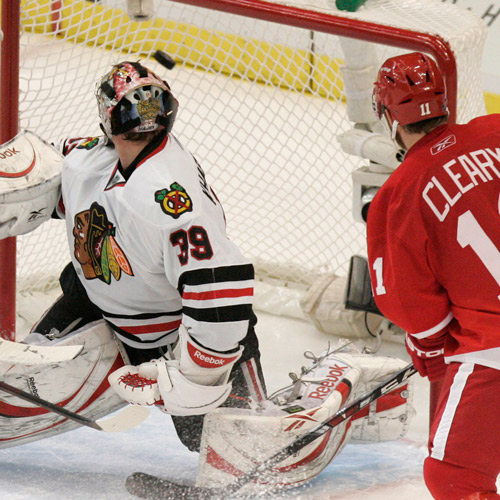 Having played two close games has only increased the anticipation of the game as the intensity level has taken a major leap as Detroit has frustrated the young Blackhawks who badly want to get over the hump that is the Red Wings—healthy animosity is building. If this all holds up the National audiences in the U.S. and Canada and those watching around the world are in for a real treat.